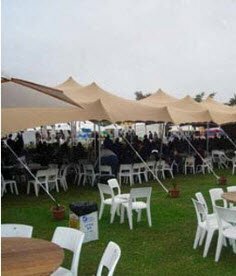 Imagine the place where glitz and glamour meet comfort and practicality, that is what you will get with Cozi Hiring, one of South Africa’s leading suppliers of tent hire in Cape Town. Cozi Hiring’s tents are not only versatile and practical, they are also a sight of grandeur and luxury. 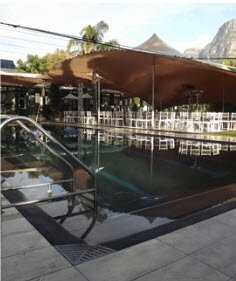 They have been specifically designed with the intention to be used for high-end events and functions. Our immaculate setup will impress the pickiest of an eye with no room for anything but perfection and beauty. 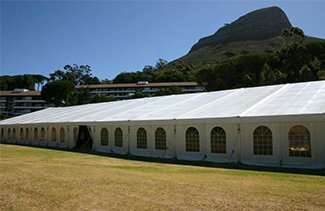 Aside from tent hire in Cape Town, we offer a full range of services including furniture, décor, and design for the day of the event. In winter, our tents are warm and cozy. In summer, we supply air-conditioning to ensure that you and your guests are comfortably cool. 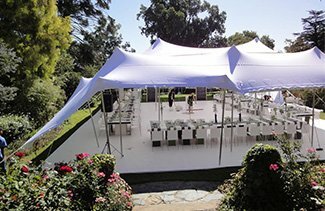 Sleek, stable and strong – these tents are perfect for any celebration no matter the weather! With a fresh, unique design which can be paired with any decor, it is a perfect option for that outdoor experience with a twist! A safe, stable and economical entertainment option that is quick to establish and remove, making it perfect for those last minute events. A: Please Contact us for a quote. 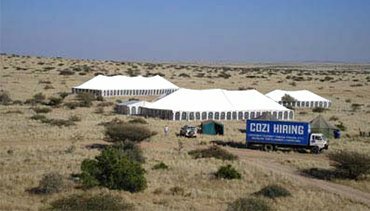 A: For 34 years Cozi has specialized in general event hiring and providing marquees and event infrastructure management. More about Cozi. Q: Which regions do you service? A: We provide our services nation wide!